Eye catching, visually appealing architecture. 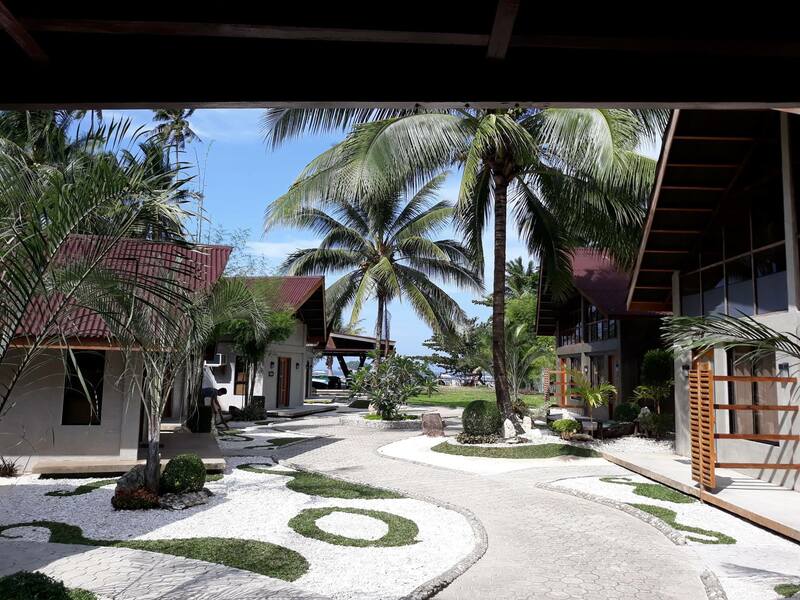 Lovely Asian themed buildings and beach villas with Balinese inspired designs and roof lines. Premium amenities and furnishings made distinctive by the generous use of quality native materials. 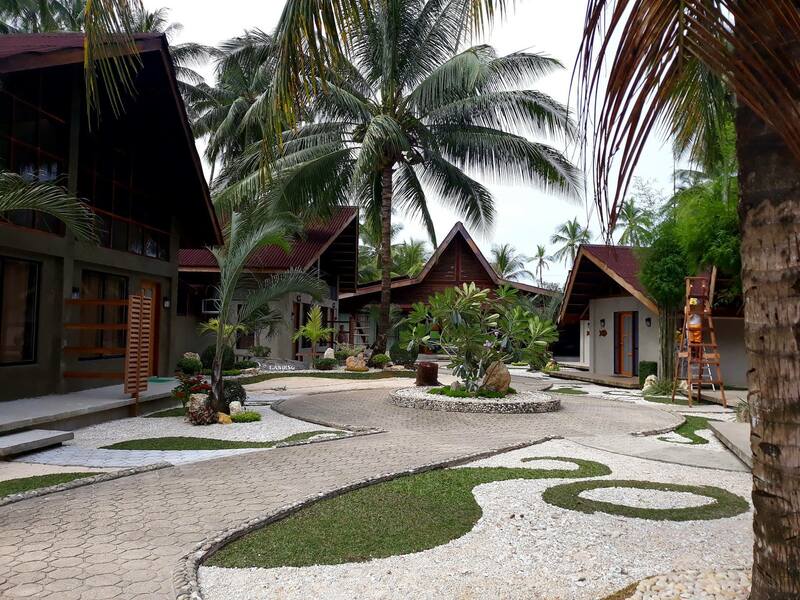 Immaculately landscaped grounds. All on the beach with the matchless panorama of the fabulous Bretania Islands as a backdrop. 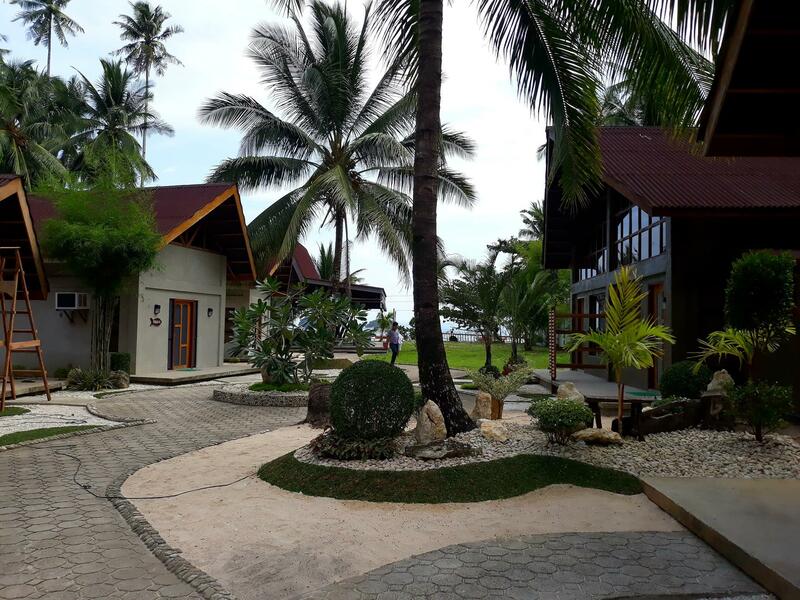 This is the O’s Landing Beach Resort, your starting point and venue for the fabulous Bretania Islands adventure vacation to remember. 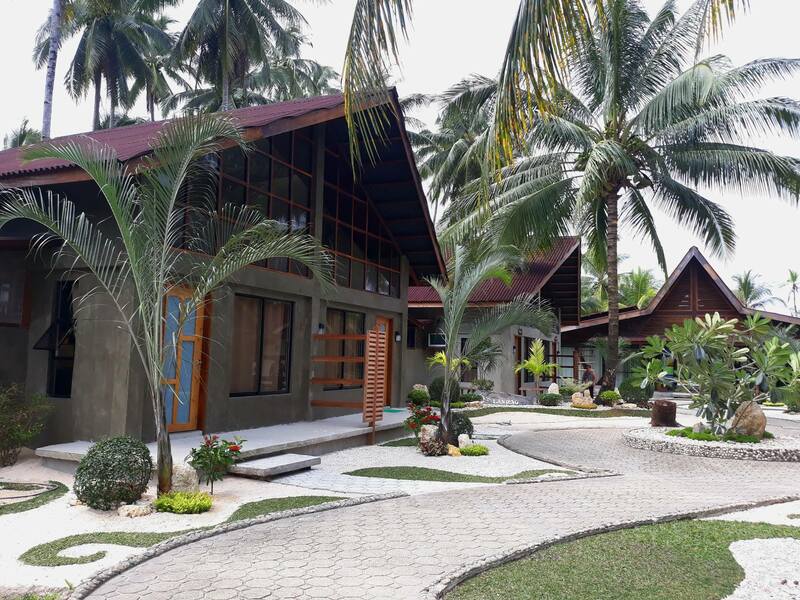 For meetings, seminars, intimate get-togethers and other group activities, the O’s Landing Beach Resort offers its multi-purpose function room, the Agueda Hall. 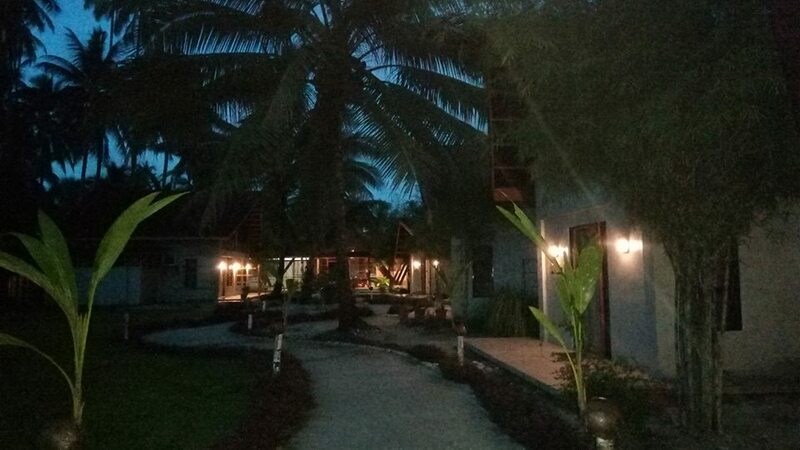 It is fully air conditioned and can comfortably accommodate 60 to 80 people. Few local fast food restaurants are known for affordable yet absolutely scrumptious meals and snacks served promptly and the Gelato Thrill Resto is one of them. 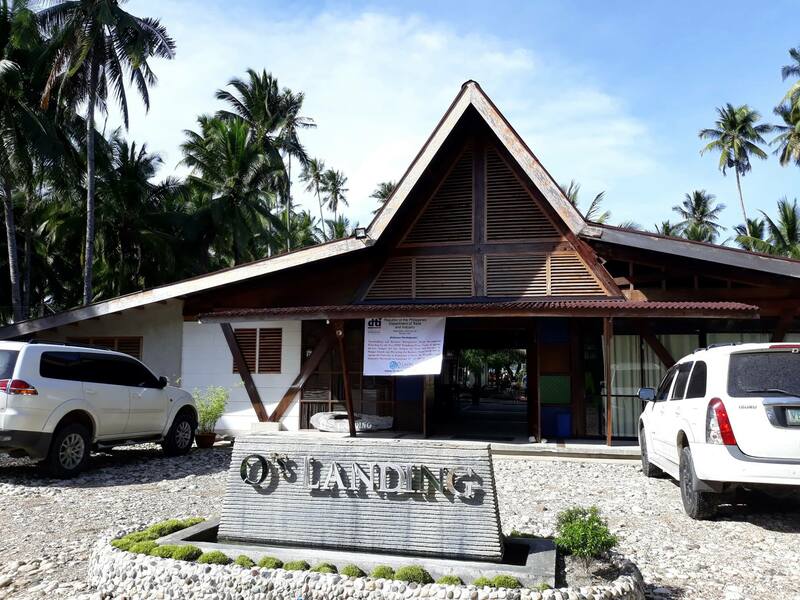 O’s Landing Beach Resort is the location of their 3rd branch in Surigao del Sur after Tandag City and Barobo. Resort guests can have their fill of the Resto’s signature sizzling dishes, snack items, and frozen and chilled delights. 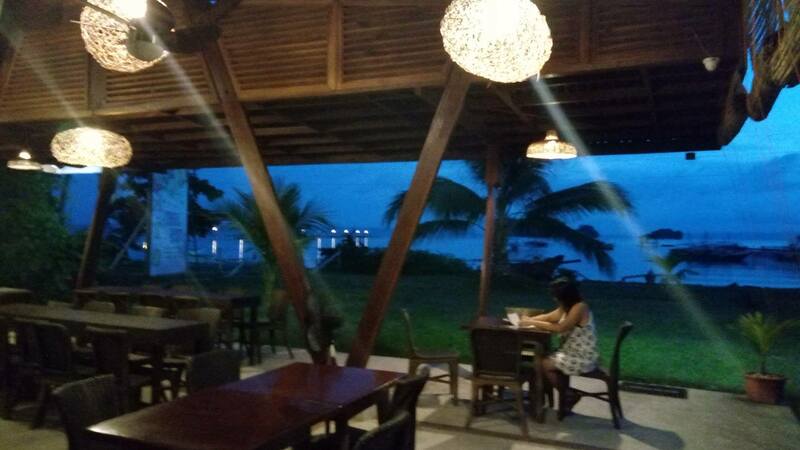 They can even enjoy their favorite seafood specialties upon request. 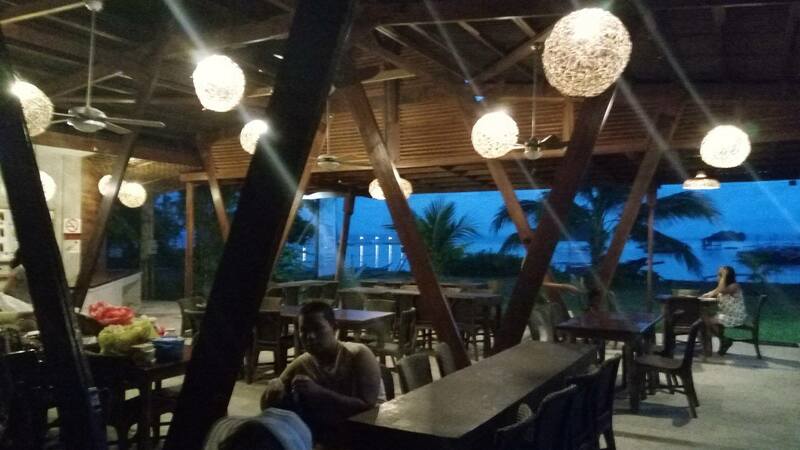 And what better dining and snacking can be had when one has a front side, unfettered, panoramic beach view of the Bretania Islands and the Pacific Ocean beyond. More than two dozen islands and islets, each with its own unique allure and attractions. No Bretania Islands vacation is therefore complete without a leisurely tour of these natural scenic treasures. Our basic island hopping tour package starts at Php 1,500 only for fifteen (15) people. There will be an additional Php 100 charge per head for more than 15 people. Maximum boat capacity is 25. 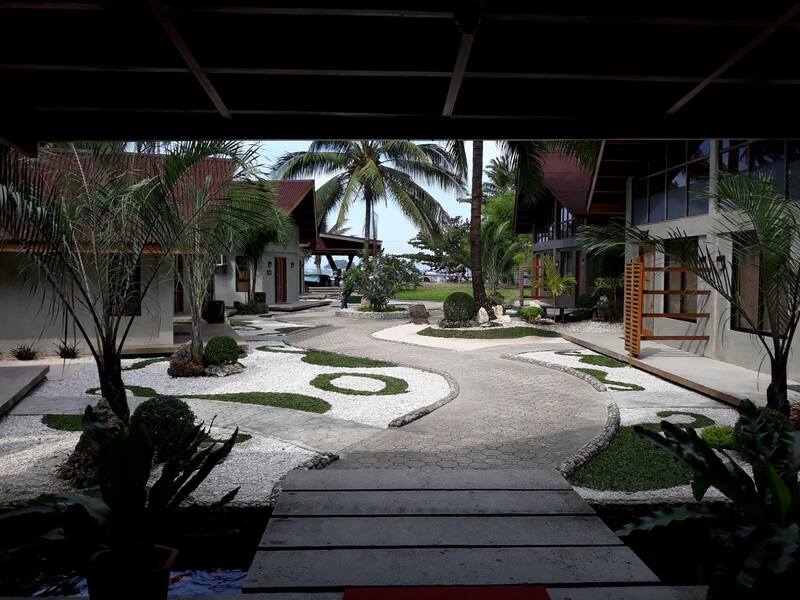 The latest addition to our resort facilities and the first of its kind in the Bretania resort area. It is our homage to those who believe that the dream Bretania Islands vacation includes not just island hopping, good food and frenetic activity but also a chance to cool off, relax and perhaps indulge in some splashy and occasionally bubbly fun by the beach. Click here for more pics and information.